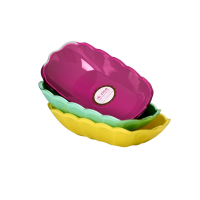 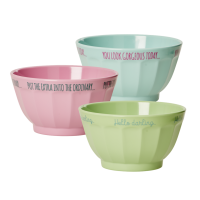 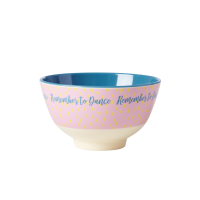 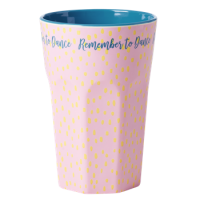 The classic rectangular RICE melamine plate in a smaller size, with a Big Raindot print and the words "Remember To Dance". 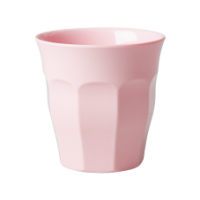 So practical and pretty for both indoor and outdoor use. 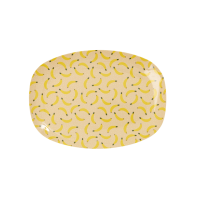 Makes a fun kids plate.